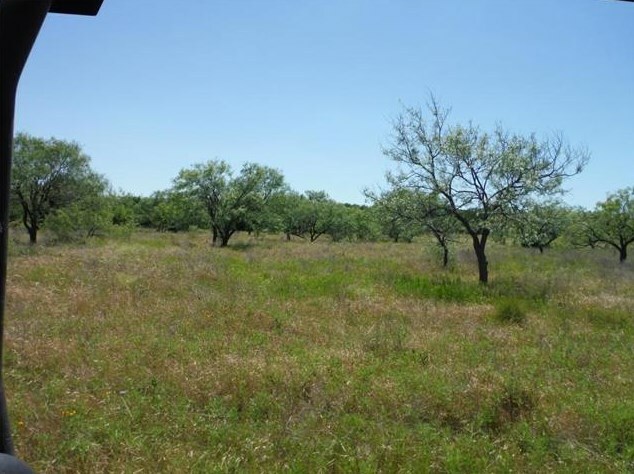 Tract 2 in the Contrasena Ranch located in Topsey TX. 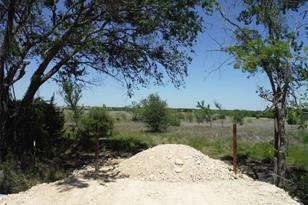 Great building site! Flat,level terrain. Good grasses. Good trees. Hardwoods. Great HUNTING! Deer, hog, turkey, quail. 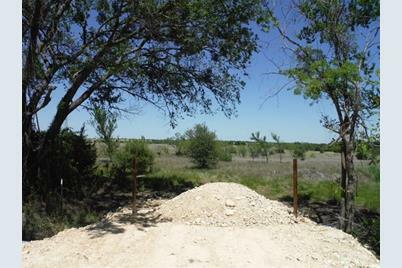 Paved road frontage, co-op water and electric available. Buyer to confirm taxes. Driving Directions: From Lampasas head East on FM 580. Turn Left to stay on FM 580. Turn Left onto CR 3640. 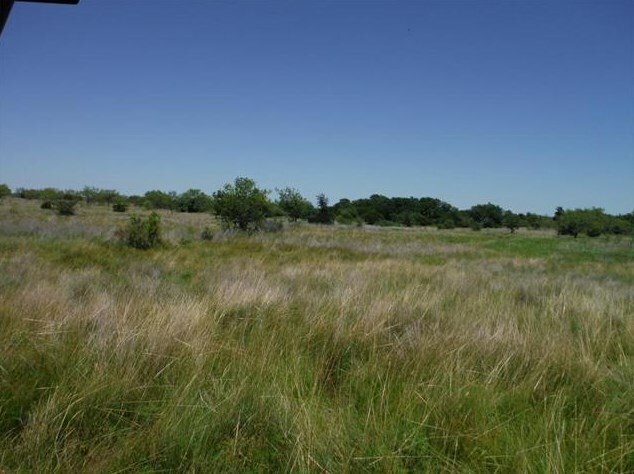 Approximately 18.1 miles from City of Lampasas and just a quick drive to Fort Hood. 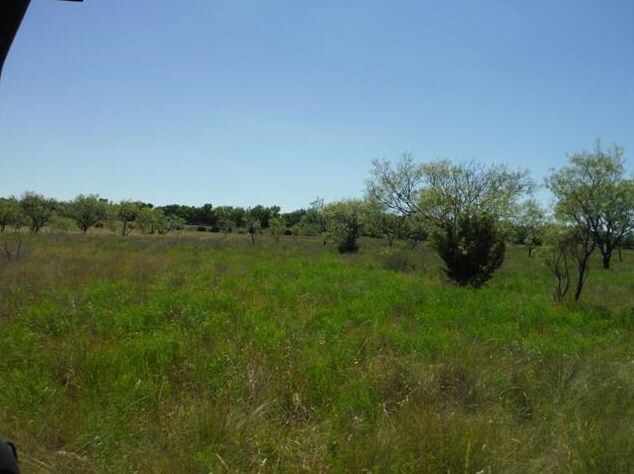 Tract 2 County Road 3640, Copperas Cove, TX 76522 (MLS# 5447226) is a Lots/Land property with a lot size of 22.290 acres. 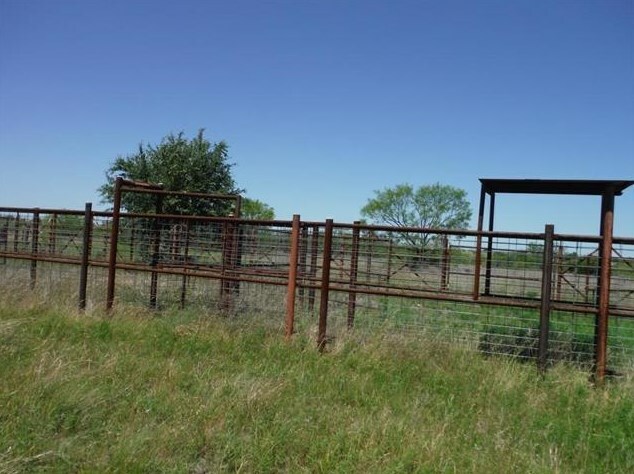 Tract 2 County Road 3640 is currently listed for $161,000 and was received on June 24, 2017. 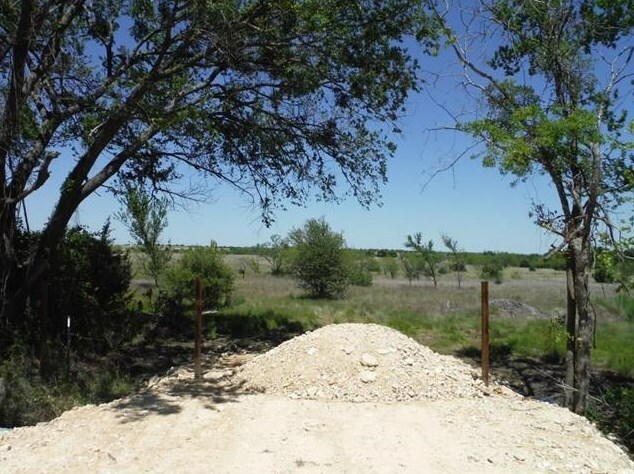 Want to learn more about Tract 2 County Road 3640? 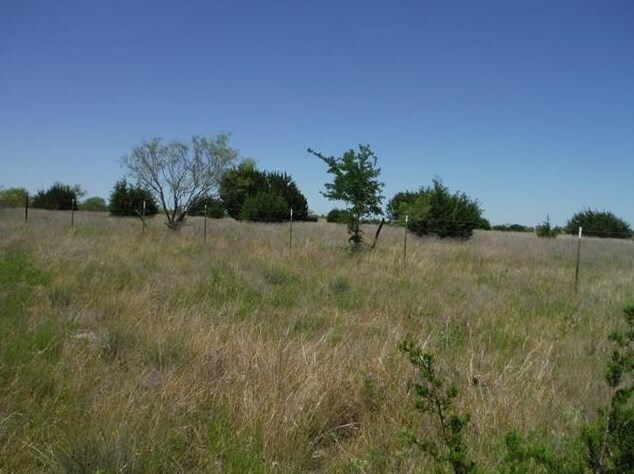 Do you have questions about finding other Lots/Land real estate for sale in Copperas Cove? 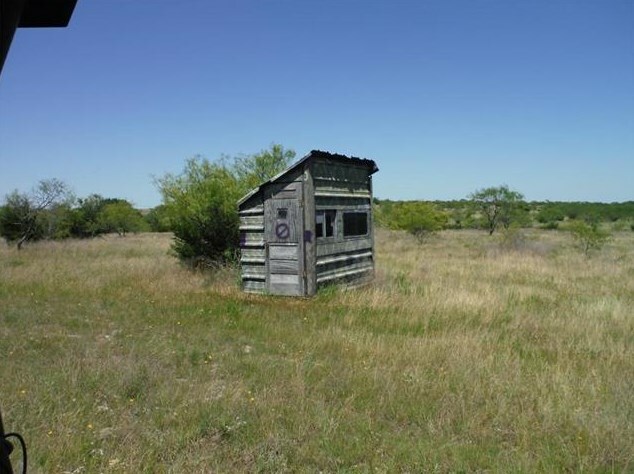 You can browse all Copperas Cove real estate or contact a Coldwell Banker agent to request more information.